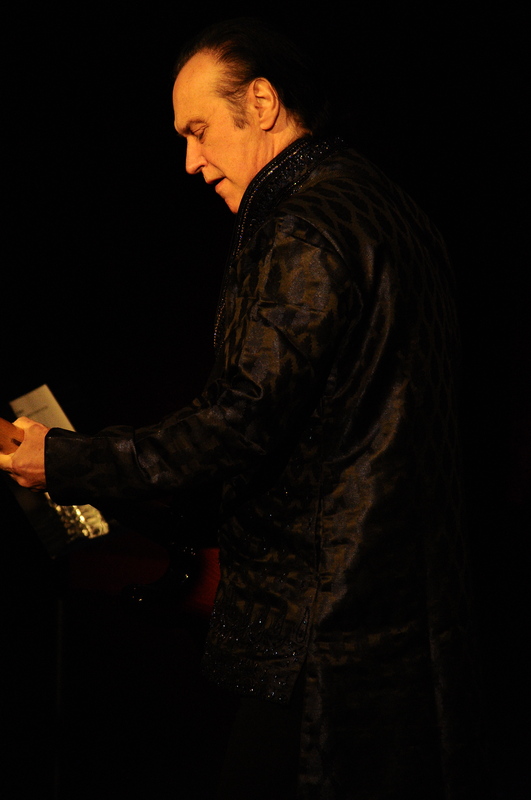 It has been a long road back for one David Russell Gordon Davies, co-founder and lead guitarist of The Kinks. He suffered a stroke nearly ten years ago, took a couple of years to recover and only recently this year has started to play shows again. 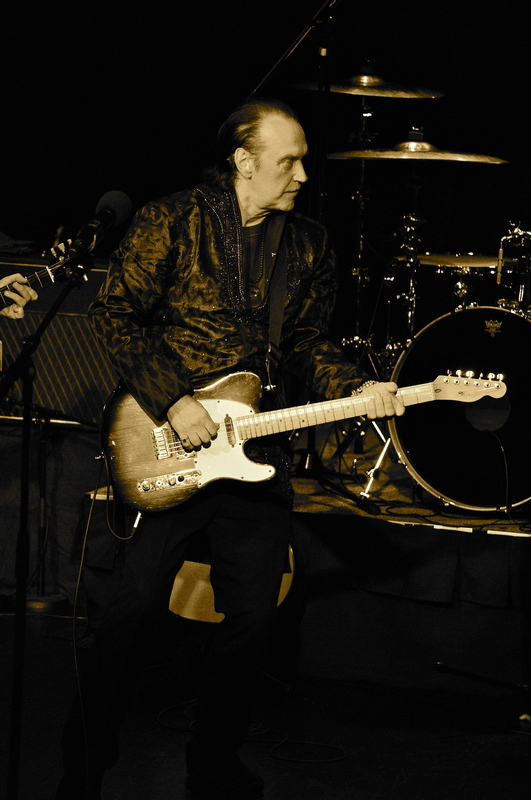 Saturday night Dave Davies was backed by a band out of Los Angeles called The Jigsaw Seen, which featured guitarist Jonathan Lea, bassist, keyboardist Tom Currier and drummer Teddy Freese. The show delivered some lost Kinks classics alongside new material from his latest solo album I Will Be Me that was released in June. 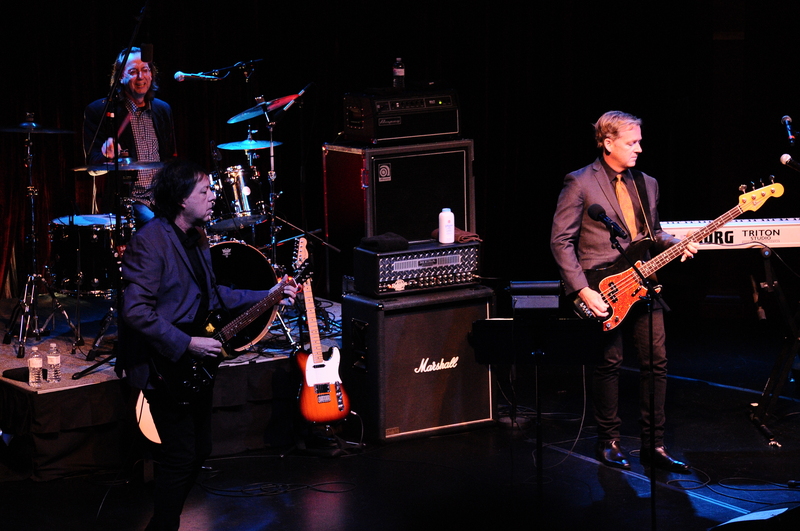 Davies’ band took to the stage first before he made his appearance and launched into “I’m Not Like Everybody Else” a song that could easily be considered The Kinks theme song. 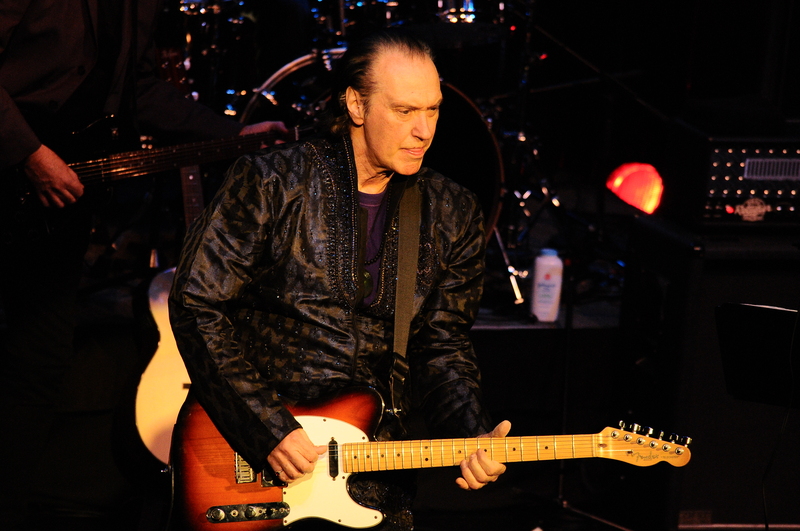 He focused on the earlier Kinks songs first as sixties classics such as “I Need You” followed by “Tired Of Waiting For You” and “See My Friends” echoed throughout The Bear’s Den. Davies wryly stated “If anyone recognizes this song, you have to take off all your clothes, it’s very obscure,” before launching into “Creeping Jean.” Oddly enough a contingent of female fans were familiar with it as when Davies sang a particular line, an assortment of female undergarments were tossed up on the stage which seemed to leave Davies mildy amused. 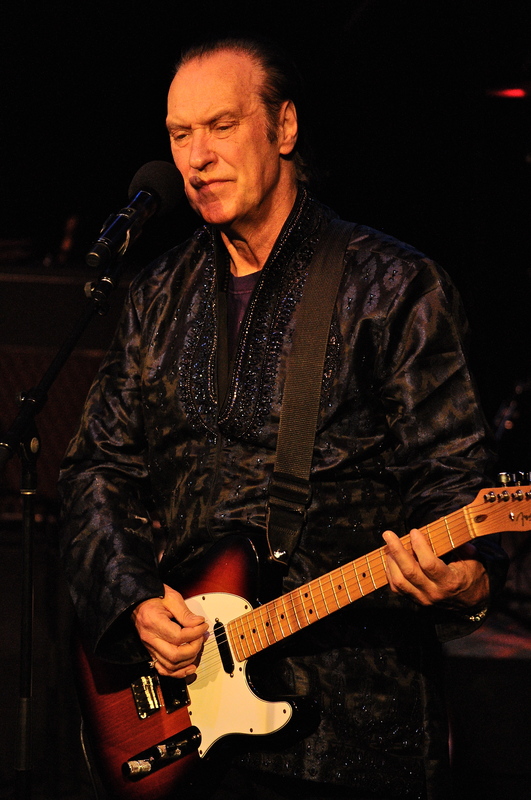 Some of Davies’ most beloved songs were included, including a very stripped down, intimate version of “Strangers.” The atmosphere in the room seemed to really come alive during what many consider Davies’ best song “Living On A Thin Line.” Plausibly, the real highlight of the evening took place during “Dead End Street,” a song that featured the true songwriting genius of The Kinks. Many of the fans came up close to the stage with raised their fists and clapped along to one of the band’s finest gems. “Young And Innocent Days” was dedicated it to his brother Raymond. The stormy relationship between Davies and his brother is legendary and is the main reason why both are still doing their own tours these days. Davies has come a long way back and while he may still have a ways to go, it was a treat for the fans who were just happy to be able to see him perform again. In a perfect world of course it would be a delight for the Brothers Davies to reunite and play one more tour (their last proper tour took place in 1995). 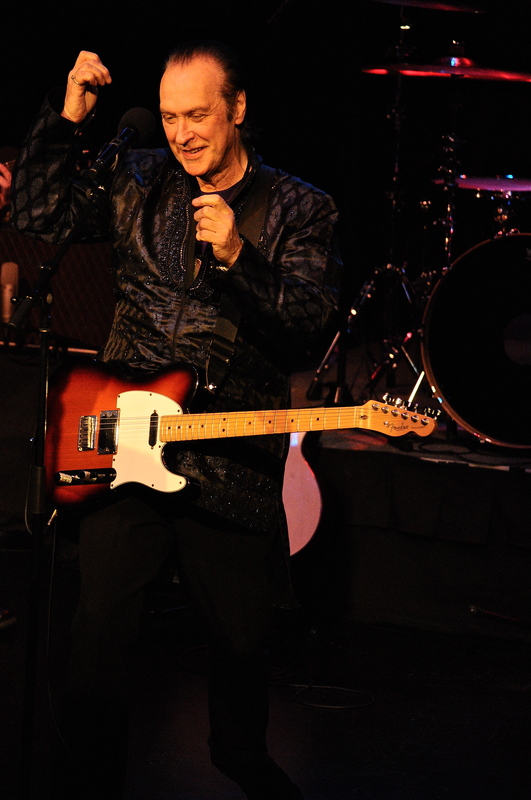 Countless bands have cited The Kinks as a major influence and to this day remain they one of the most important bands from the British invasion of the sixties. We can only hope we haven’t seen the last of The Kinks. Only time will tell.